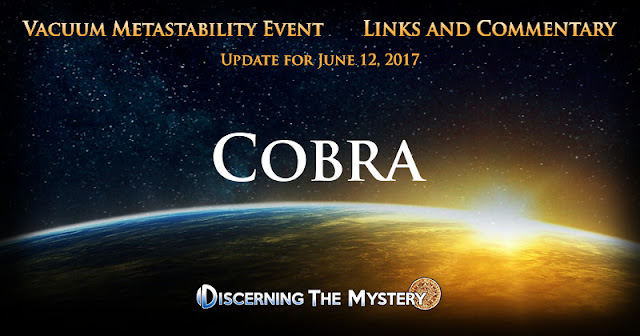 The more recent posts from Cobra seem to be hitting home for many people. 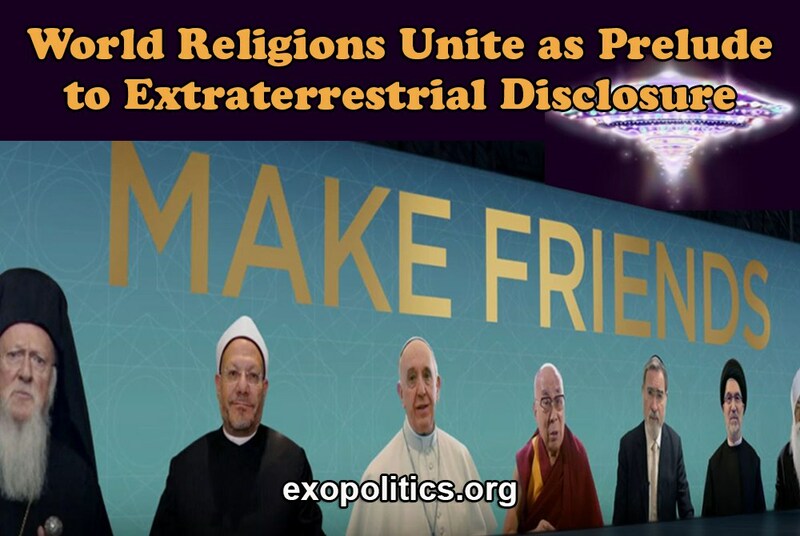 Those of us who have participated in some of the latest meditations for planetary liberation may know exactly what I am referring to. When it comes to experiencing the energetic results of the planetary healing process, the experience can be both significantly rewarding, and a challenge at the same time. Since my last Cintamani update, the Cintamani grid on the surface of the planet was strengthened significantly.